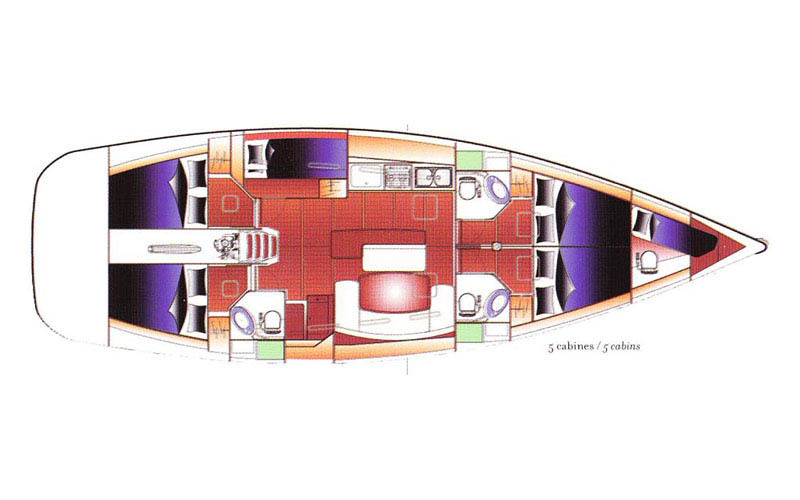 One of the largest, comfortable and inexpensive yacht in the charter market. 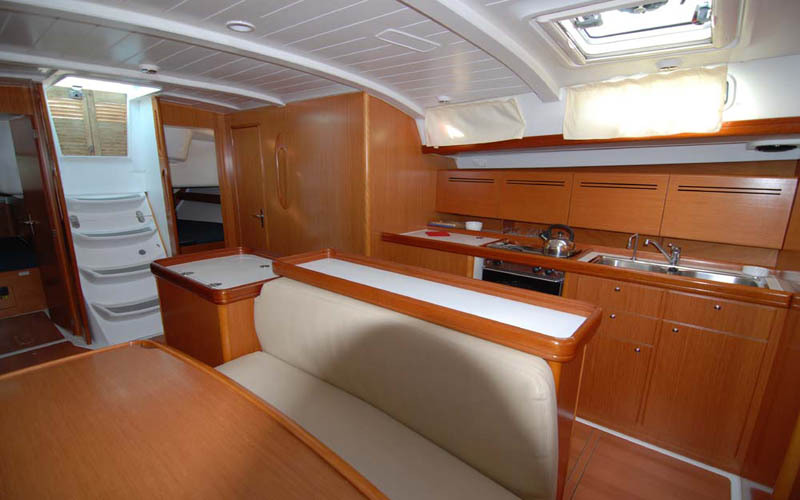 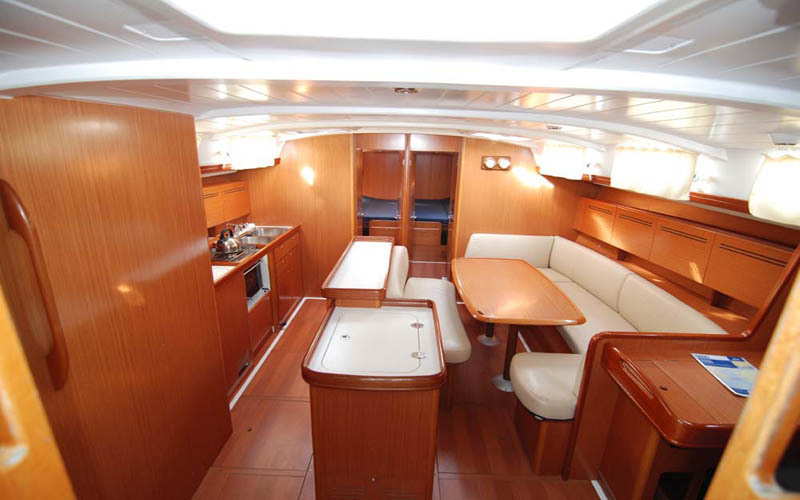 Comfortably accommodates up to twelve guests in five plus one front cabins. 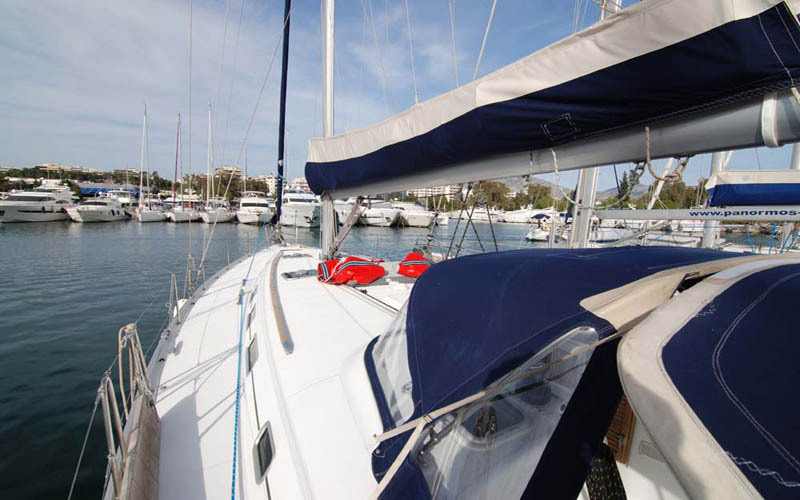 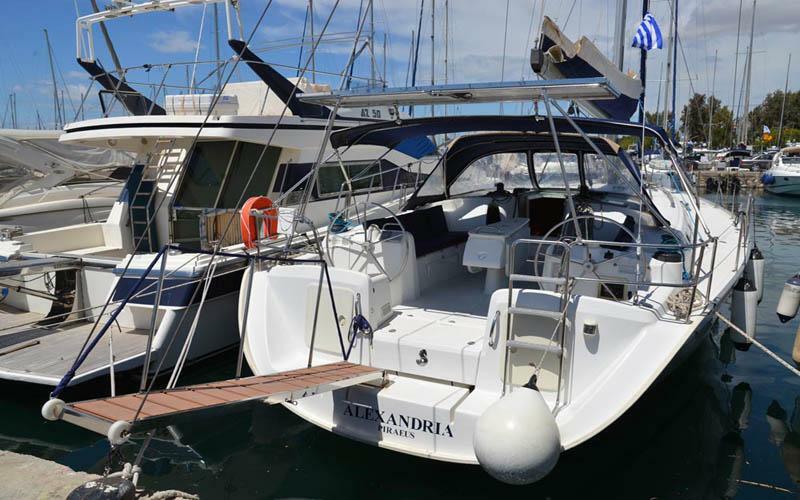 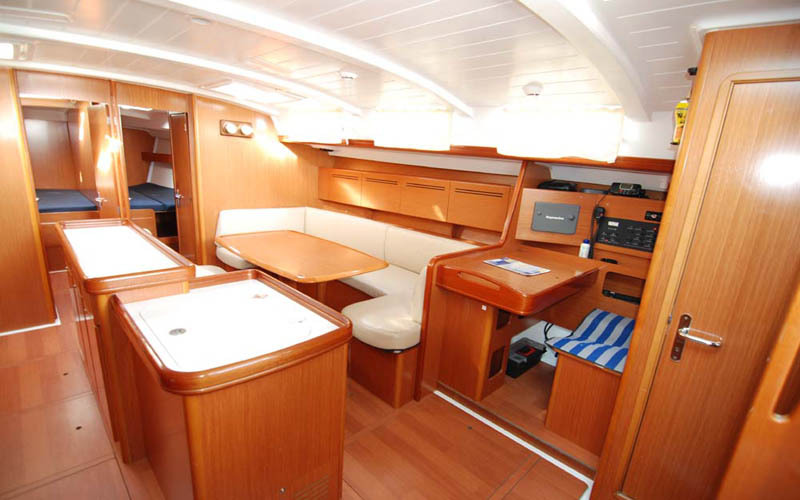 She is equipped with three plus one WCs and she is suitable for both bareboat and skippered charters.